Co-authored by Addison Cooper, LCSW, who is a licensed clinical social worker with a decade of practice in foster care and adoptions. He's the founder of the adoption movie review website "Adoption at the Movies." Cinematic adoption is having a moment. It's not just America's favorite "little orphan" who finds a new "Daddy," Christmas release Into the Woods and the upcoming Paddington (Jan. 16) all involve elements of adoption. However, Annie isn't leading the trend, it's actually been an extraordinary year for adoption at the movies. Mr. Peabody & Sherman, Big Hero 6, Teenage Mutant Ninja Turtles, The Boxtrolls, Maleficent, Noah, Exodus: Gods and Kings, Earth to Echo, The Good Lie, Million Dollar Arm and Guardians of the Galaxy all have themes of adoption or guardianship (although, as Gamora and Peter Quill can attest, the adoption stories weren't always positive). 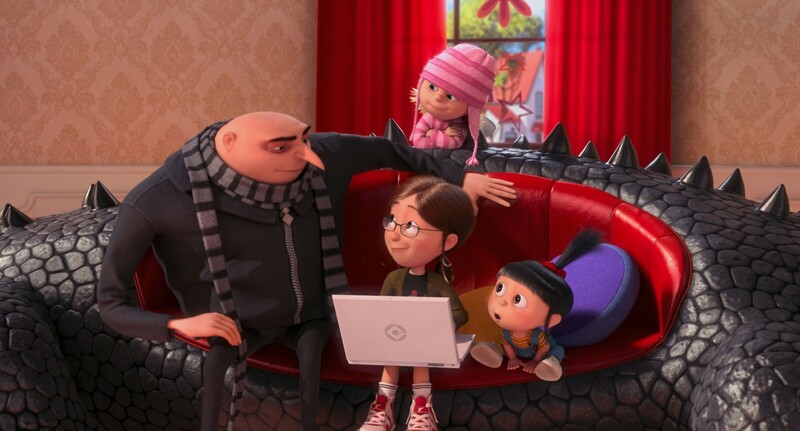 With adoption having such a big year at the box office, we've come together as specialists in these fields to identify the Top 15 family films about adoption. To qualify, the adoption storyline must be relatable, positive and accurate; the film has to be entertaining to parents and kids (sorry Martian Child), and it needs to be reasonably easy for families to locate for rent, purchase or download. Many kids in foster care eventually are adopted by their foster families. 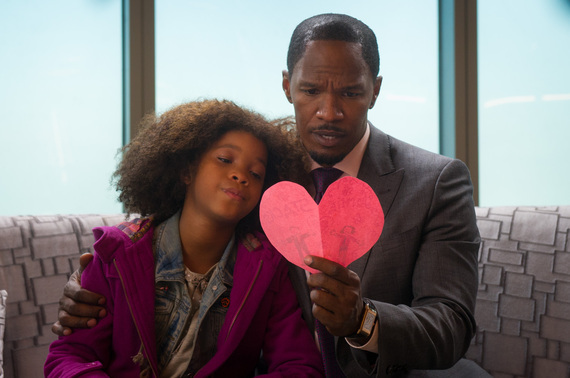 There aren't that many films that portray a foster kid in a positive light. 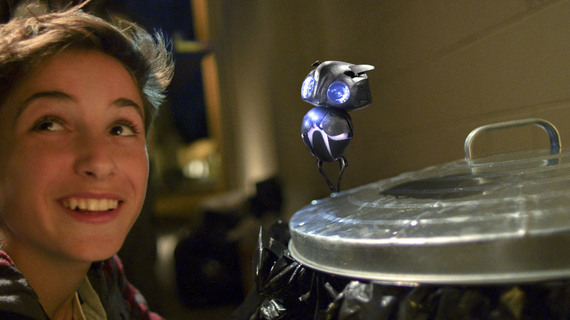 Earth to Echo is special in that it is a kid-friendly film, it touches on themes of loss and change, and it features a supporting character who is brave, loyal, nurturing, realistic - and who just happens to be in foster care. This R film, mostly suited to older teens, provides a unique, sympathetic, accessible and funny birthmother perspective as we follow Juno's journey through pregnancy while planning an adoption. 13. Choose Your Own Adventure: The Abominable Snowman. This made-for-bedtime-storytime DVD adaptation of the choose-your-own adventure books features a family of siblings that was formed through international adoption. It's not a big plot point, just a fact of life. 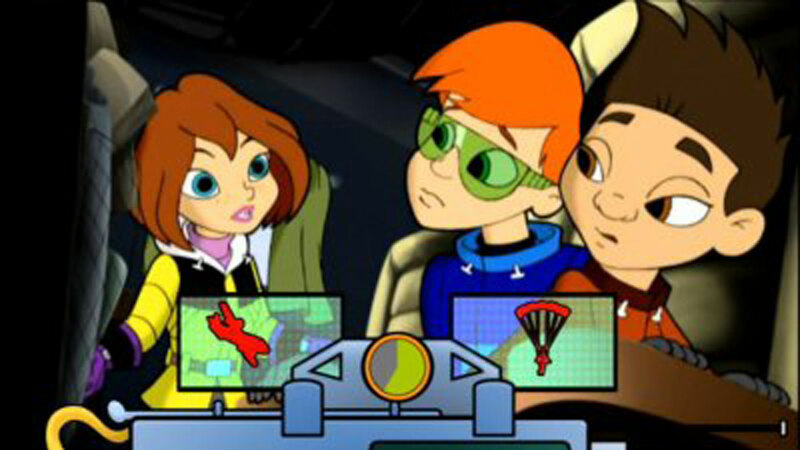 And the novelty of the format (it's a movie with 11 possible endings) is fun for kids 5 and up. 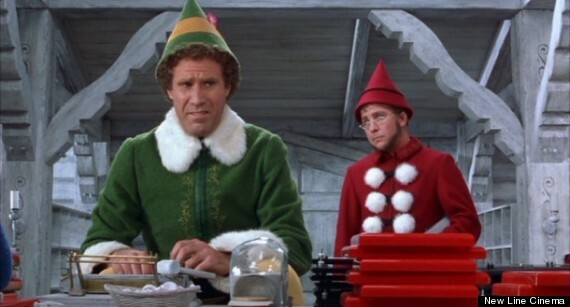 Buddy has been raised as an elf at the North Pole for his whole life. When he learns he is not an elf, he sets off to find his birth father, Walter. His reception is not initially a warm one, but ultimately, Walter acknowledges Buddy as his son. Some adoptees say that this reunification-themed movie makes them feel understood. For kids, it's just plain fun to see a grown man act like a child. 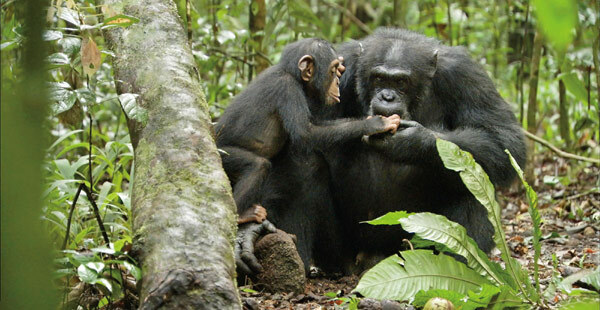 A young chimp loses his mother but finds a new, unexpected family in the formerly gruff alpha male. Kids tend to connect to monkeys and apes and there's no shortage of adorable moments in this Tim Allen (ahem, Buzz Lightyear!) narrated Disneynature documentary. 10. Teenage Mutant Ninja Turtles. 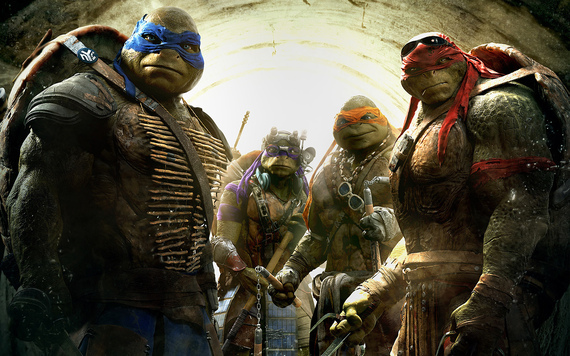 Boys ages 9-14 will appreciate this funny action film. Parents will appreciate the portrayal of the rat Splinter as an excellent adoptive father, as well as the film's strong emphasis on family. In this recent remake of one of the most-beloved adoption stories, Annie's positive attitude shines in the midst of unrealistically negative stereotypes of incompetent social workers and greedy foster parents. The songs are upbeat and catchy and the film is happy. While this film could be very challenging for (and should be prescreened by the parents of) children who have experienced disrupted placements or who long for absent birth parents, it is generally family-friendly. It ultimately emphasizes the permanent nature of adoption. It also gets points for allowing Annie to exemplify several strengths of foster kids: she is hopeful, brave, resourceful and resilient. It will be most appreciated by 6 and up and will be particularly loved by "little girls, little girls..."
Many adoptions happen within a family. Co-author Addison Cooper is a social worker in the world of foster care adoption, and at least a quarter of the adoptions he's worked with are a child being adopted by family members -- most often grandparents. 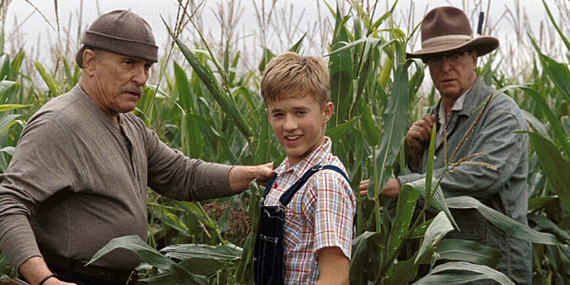 Although there isn't an adoption per se in this film, the young hero does end up being raised by his great-uncles. For many adoptive families, this could be an unexpectedly relevant and positive film. Tarzan is raised by Kala, an ape. Eventually, he starts to ask questions about his origins. The film celebrates (and sings about) "two worlds, one family." 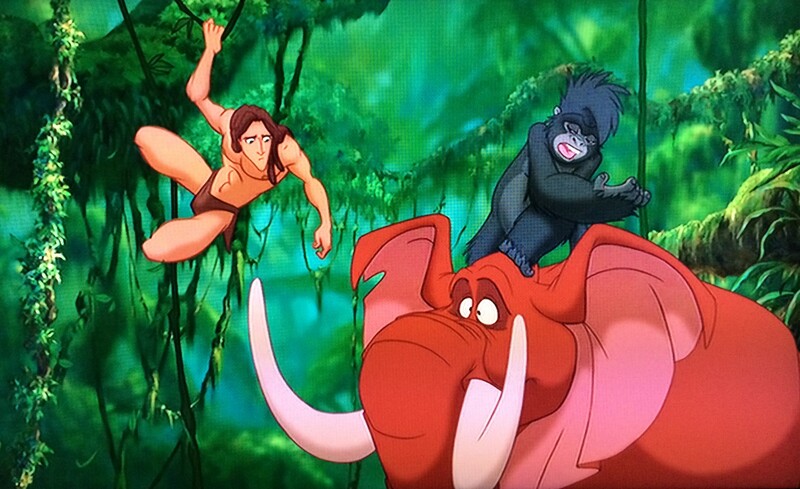 In Tarzan 2 the mid-quel, Tarzan struggles to figure out how he fits in with his ape family. Both movies will be fun for kids of ages 5-9. 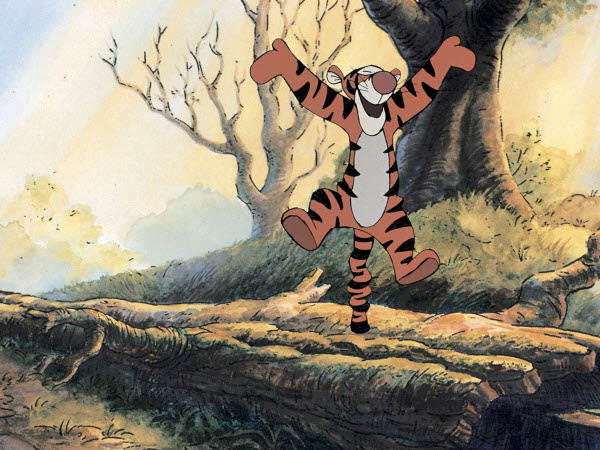 "The wonderful thing about Tiggers, is Tiggers are wonderful things... they're bouncy, pouncy... fun fun fun fun fun, and the most wonderful thing about Tiggers is I'm the only one..." Now, Tigger finds himself wondering why he is the only tiger in the Hundred Acre Woods. A real adoption issue for many is the sense of loss of, or isolation from, their family and culture of origin. The Tigger Movie does an unexpectedly solid job of capturing those emotions in a non-threatening and easy-to-talk-about way. 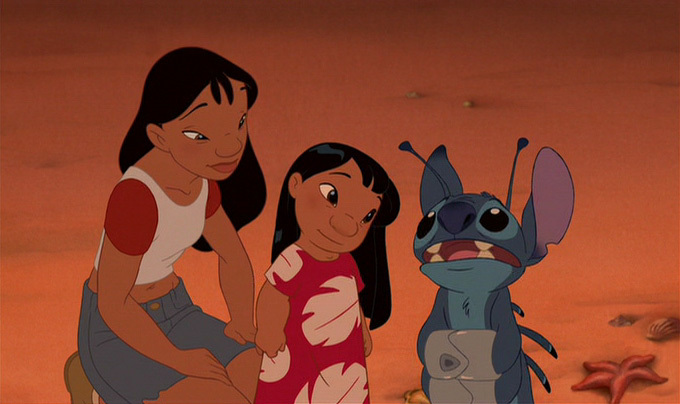 "Ohana means family." "Family means no one gets left behind or forgotten." In this well-loved Disney film, young Lilo is raised by her older sister. Although it appears likely that social services will have to separate them, in the end, the siblings are able to stay together. Sometimes, this is what an adoption looks like. A classic film featuring America's most famous interplanetary adoptee. Superman's father Jor-El makes the hard decision to have Superman raised by strangers far away in order to provide the best life for him. 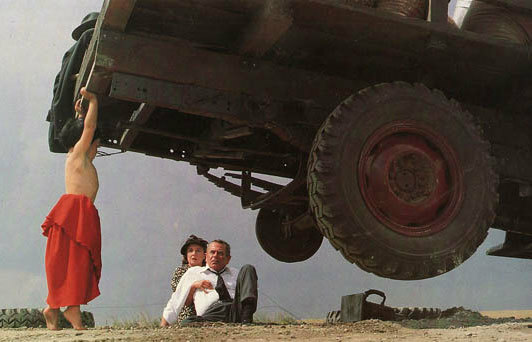 Superman later goes through some identity-formation issues that will be familiar to many adoptees. Plus, it's Superman. Michael Oher is taken in by the Tuohy family. They embrace him quickly and do not abandon him when they encounter difficult situations. With their support, he is able to thrive. Between the familiarity of struggling with homework and the great true-life sports story, kids heartily enjoy The Blind Side without even realizing they're developing empathy. There were a lot of adoption problems in the first Despicable Me, but by the sequel, Gru has become a nurturing, positive adoptive dad, and life post-adoption has arrived at a new normal (at least, as normal as life can be for a former super-villain with a bunch of Minions running around.) Sometimes, being a good dad means becoming a magical fairy princess. 1. Kung Fu Panda 2. Po, a panda, is adopted by Mr. Ping, a goose. In the second movie, Mr. Ping shares Po's adoption story with him. 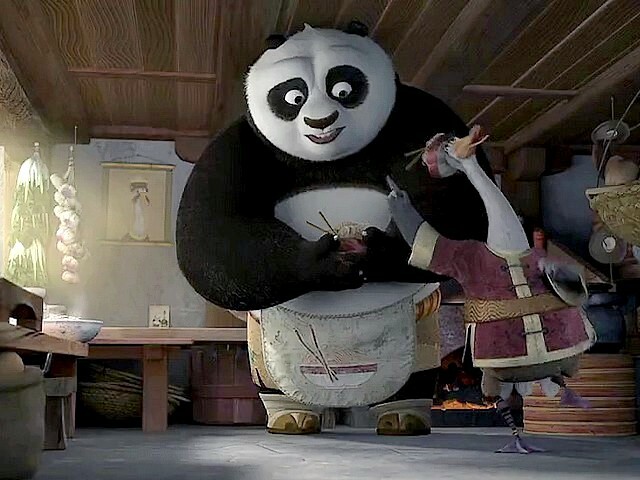 Mr. Ping supports Po as Po pursues his own destiny, both a proud son of a goose and a proud panda. Family-friendly, amusing for kids and adults, and solid and direct in its approach to adoption, this is the absolute best family-friendly adoption movie out there.